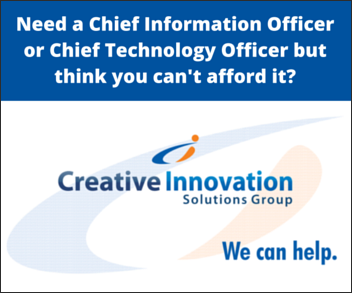 Creative Innovation Solutions Group, LLC (CI Solutions Group) improves IT operations efficiency for customers through proven service management models. The company provides visionary and integrated IT processes to meet each business’ needs now and in the future. CI Solutions Group provides total IT organization support through in-house expertise and premier partner providers. This combination of in-house and partner experience enables CI Solutions Group to offer strategic IT planning, infrastructure planning and support, and integration of company functions into enterprise systems. 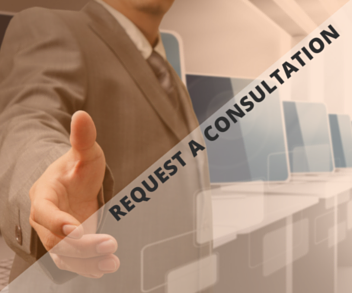 Through its broad range of support services, CI Solutions Group operates as a company’s TRUSTED IT advisor and provides 24/7/365 support. 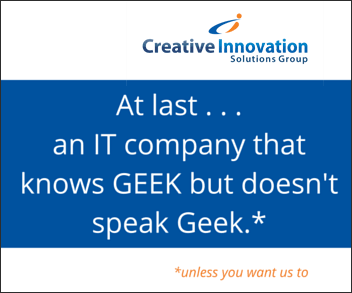 While most IT companies offering this range of services restrict their reach to mega corporations, that’s not true of CI Solutions Group. 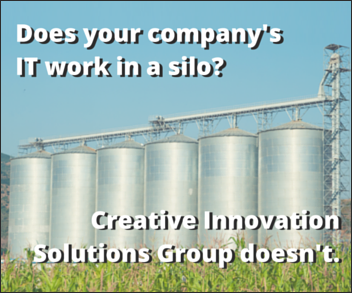 Creative Innovation Solutions Group focuses on providing the same scope of services to small and mid-sized companies. CI Solutions Group helps propel each company to its next stage of expansion—and beyond, too. 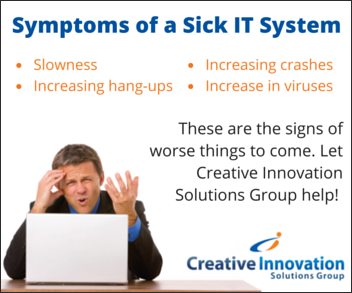 CI Solutions Group’s success is based making an accurate assessment of a potential client’s IT challenges. Those challenges may be internal, within a client’s industry, or in the client’s interactions with vendors and customers. We focus on core problems, not just treatment of symptoms, to provide a firm foundation corporate growth. Managing partner Randy Kellum brings over 20 years of IT management experience to clients. He has managed IT operations in a variety of industries including manufacturing, banking, and education. Kellum understands the issues facing organizations and their internal systems. He has successfully integrated systems on a global scale as well as on the small-to-midsized individual corporate microcosm. This influential business and technology leader communicates complex technical solutions in a language that is common to everyone. Because of this approach, Kellum gains buy-in and support from all affected stakeholders from the boardroom executive to the plant floor worker. 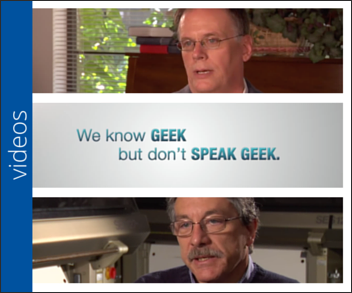 As a result, CI Solutions Group has what it takes to lead successful IT implementations. Kellum’s perspectives and expertise provide clients with the unique advantage of an IT company that understands their operations and has the infrastructure to support their current situation as well as their growth.